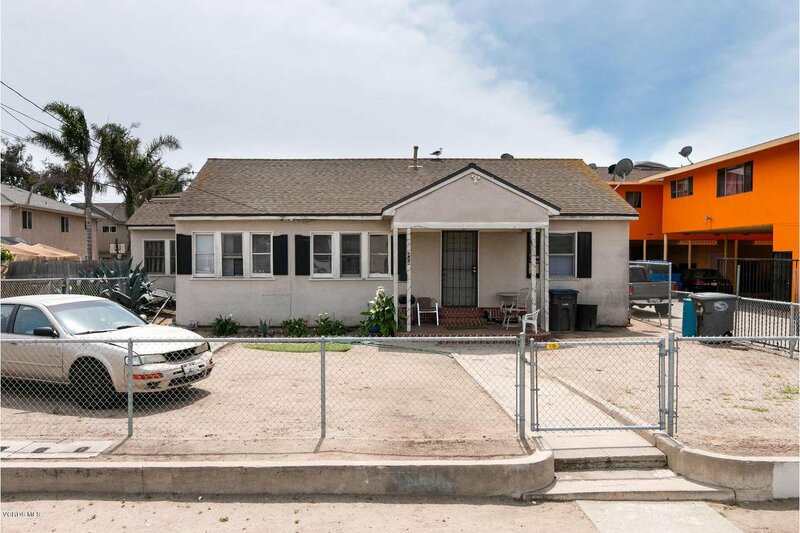 Amazing Oxnard Four-plex! 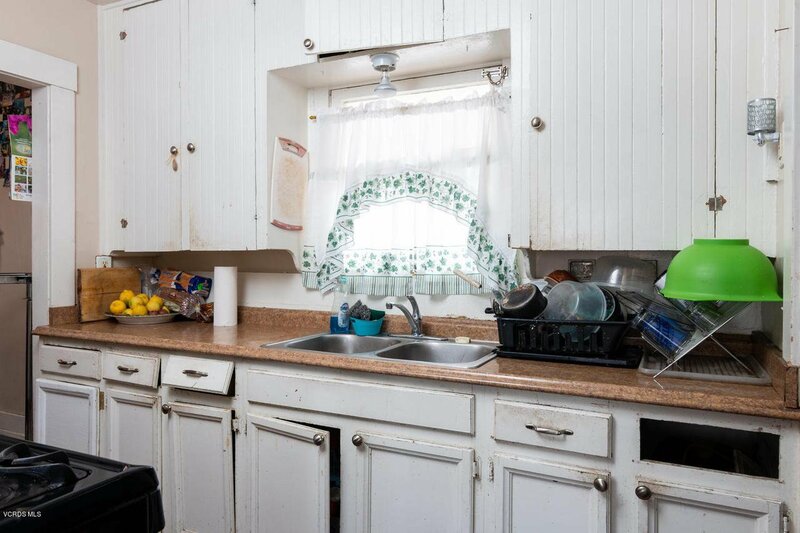 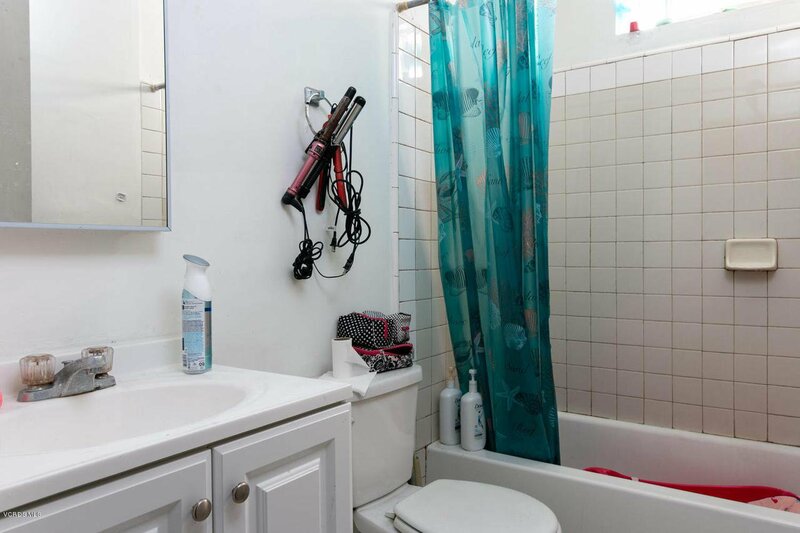 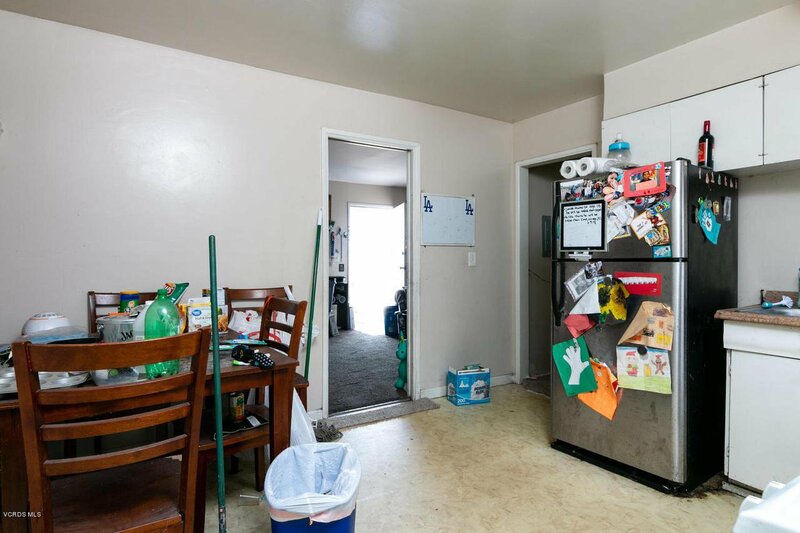 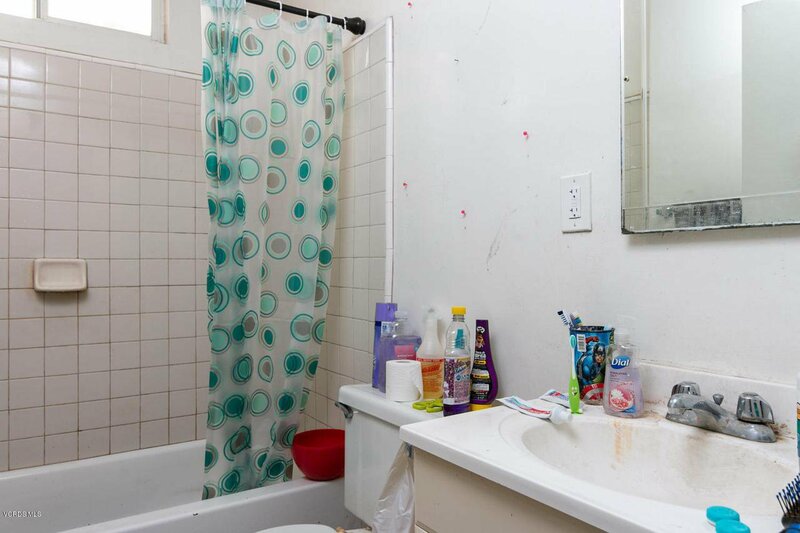 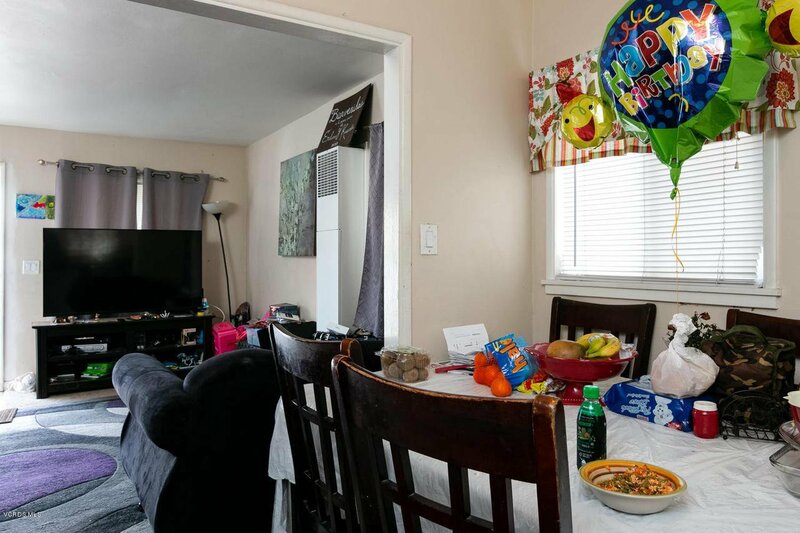 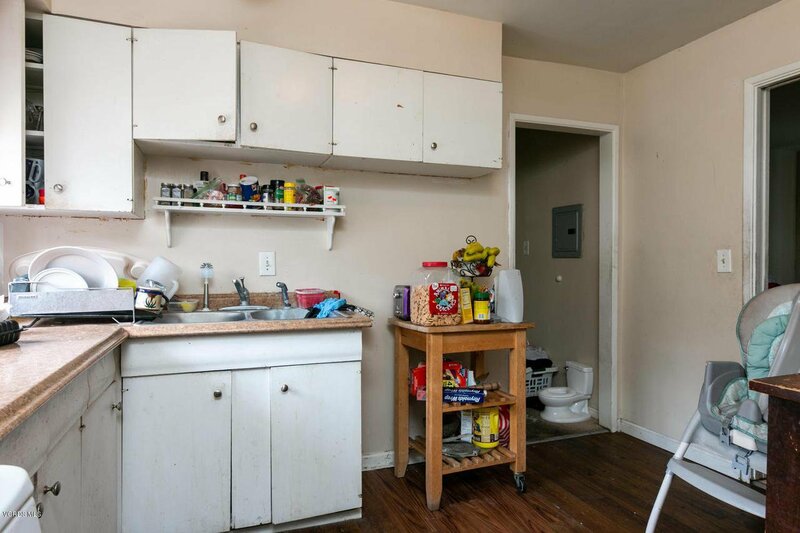 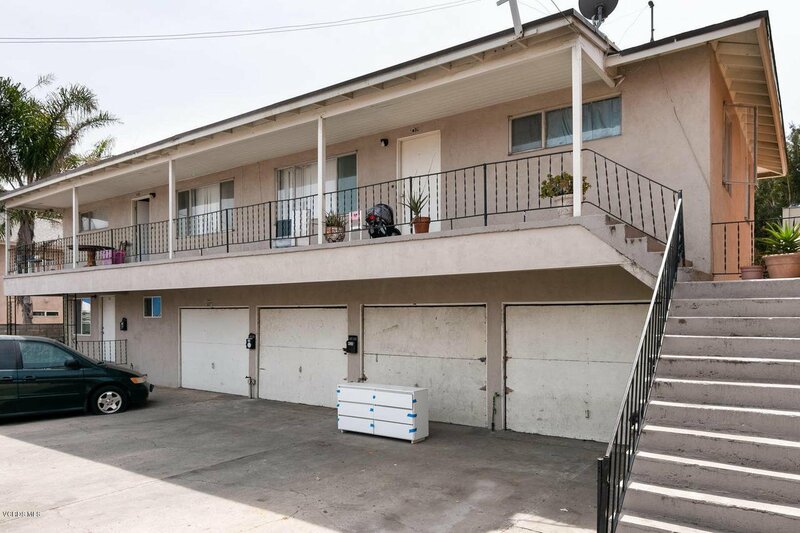 Attention Investors looking for a smart investment with great rental history and Cash Flow! 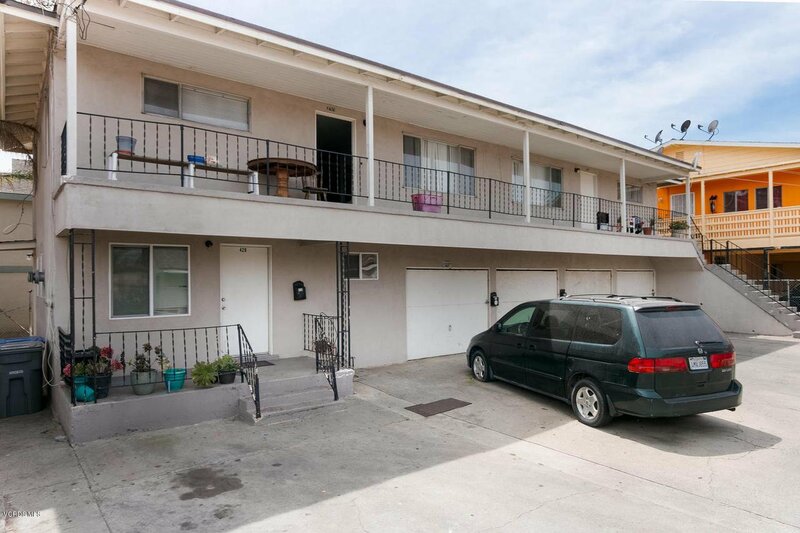 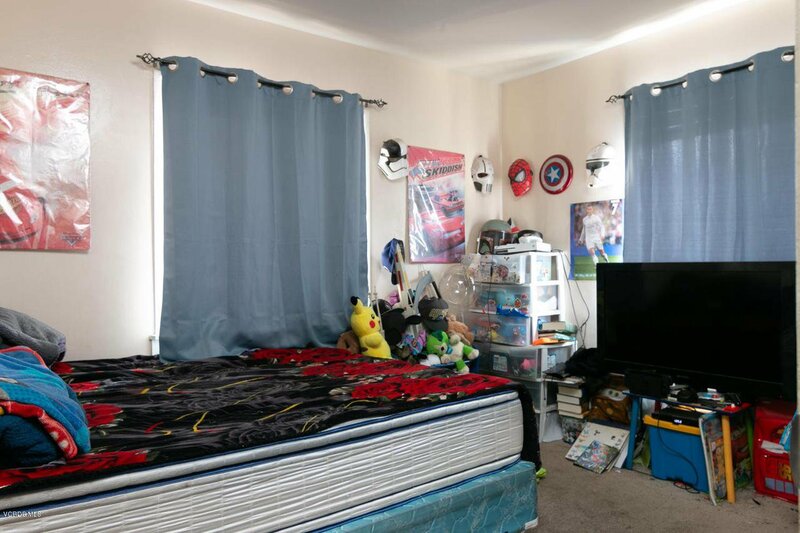 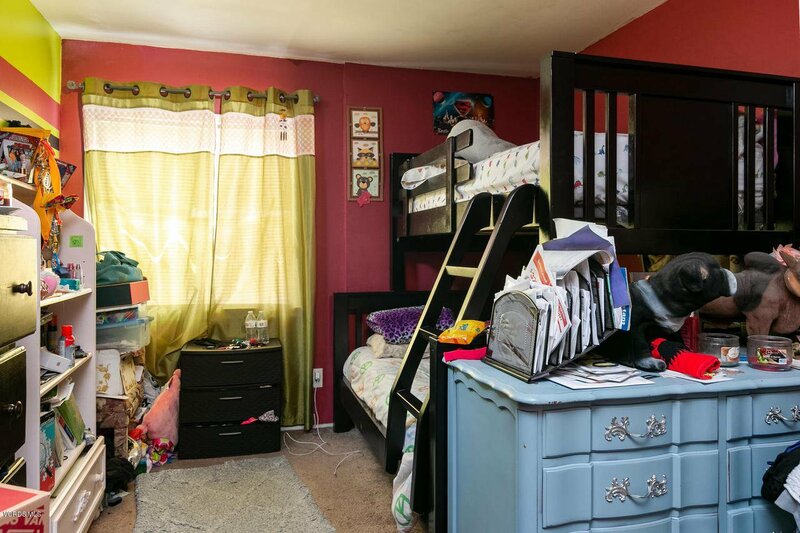 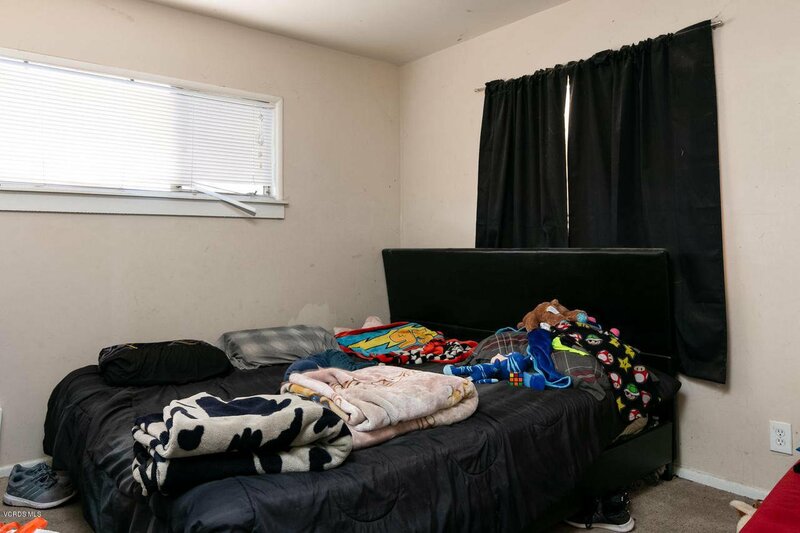 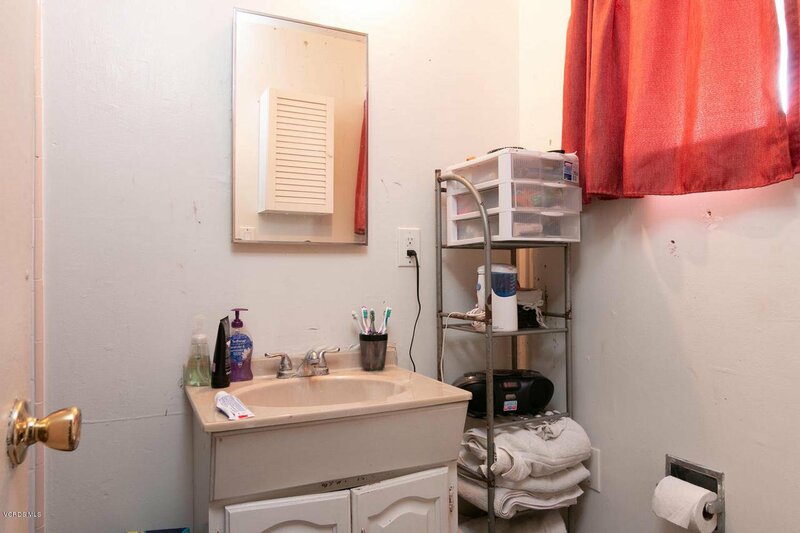 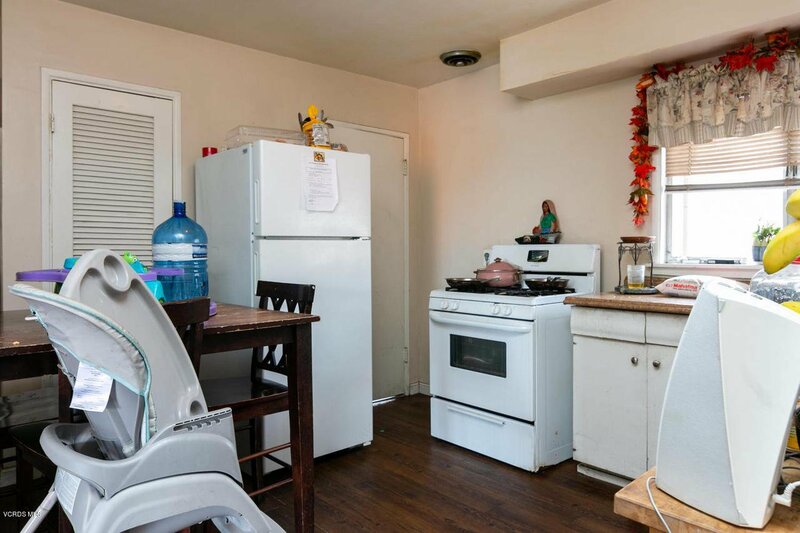 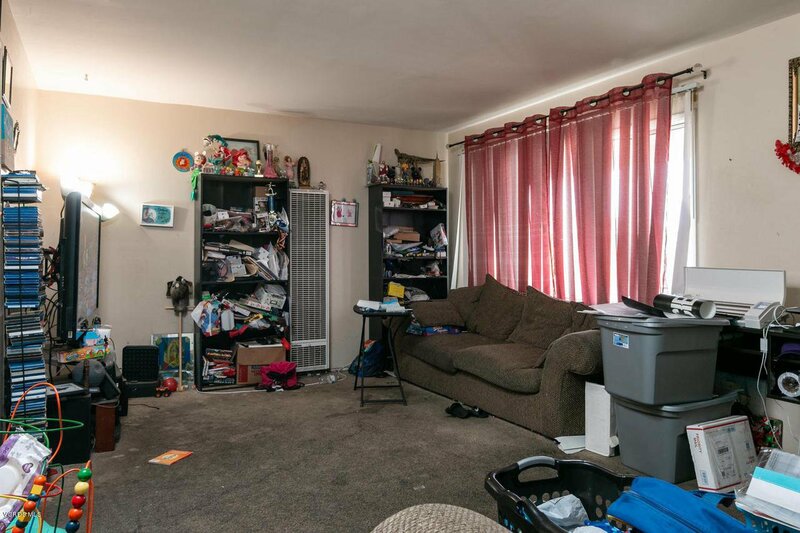 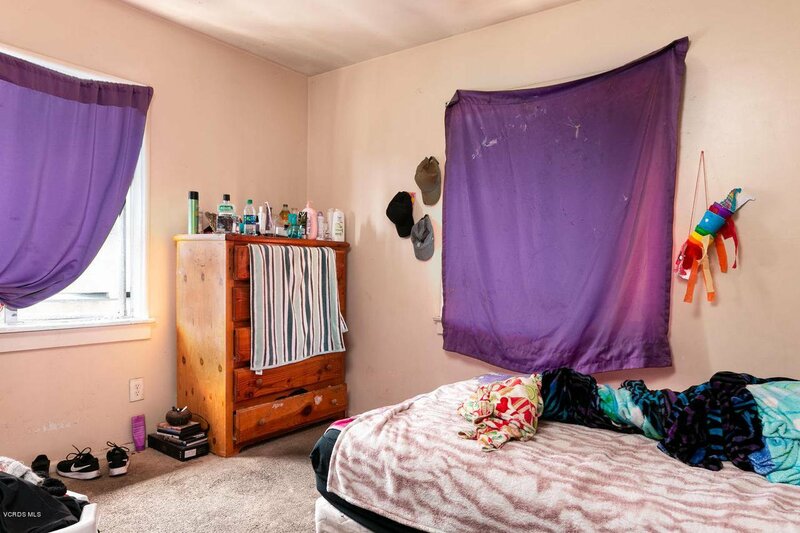 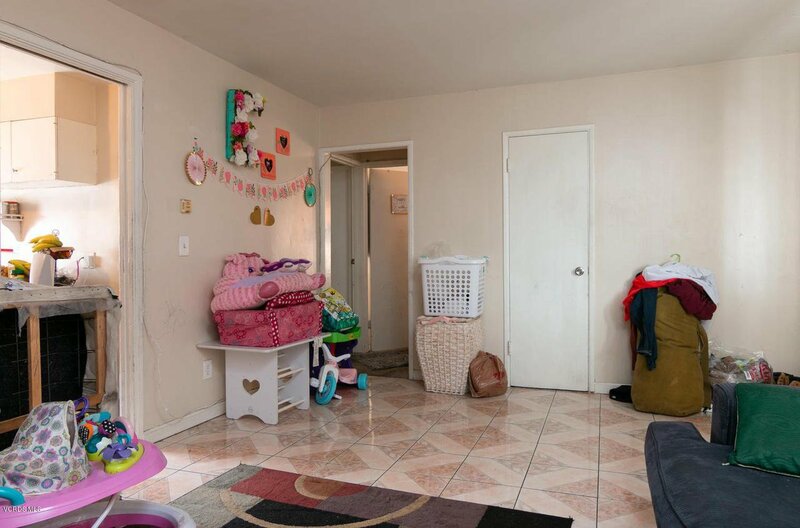 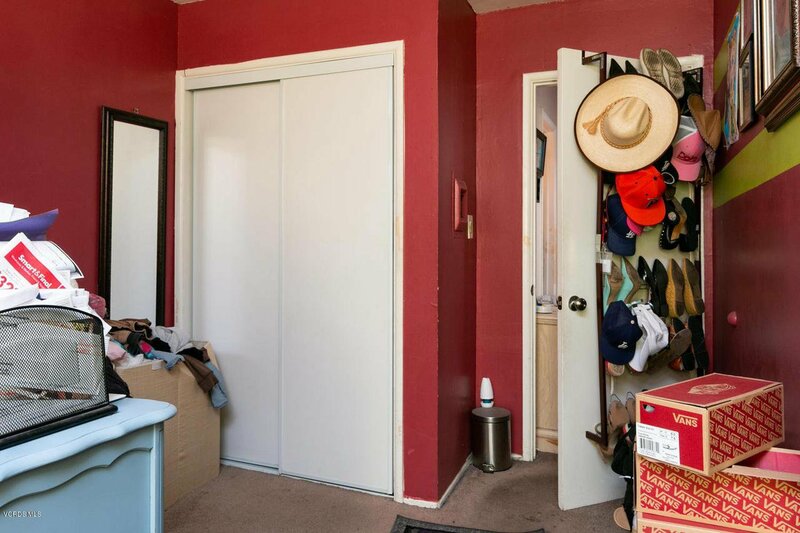 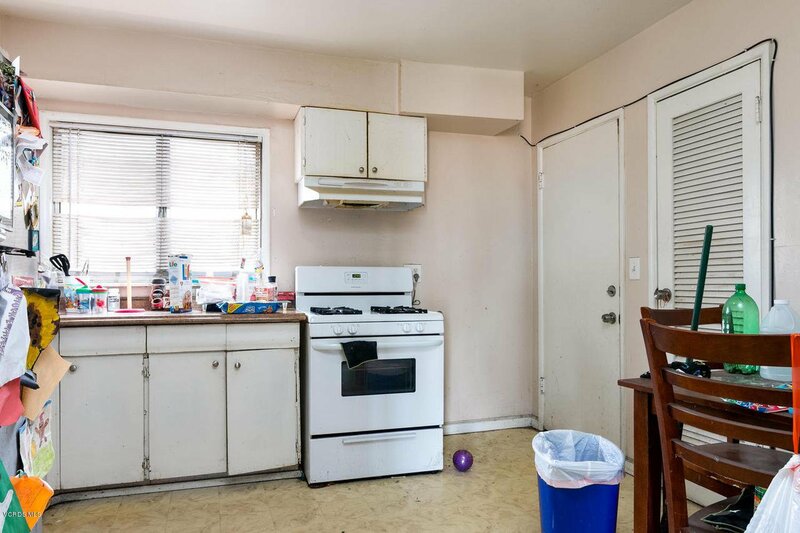 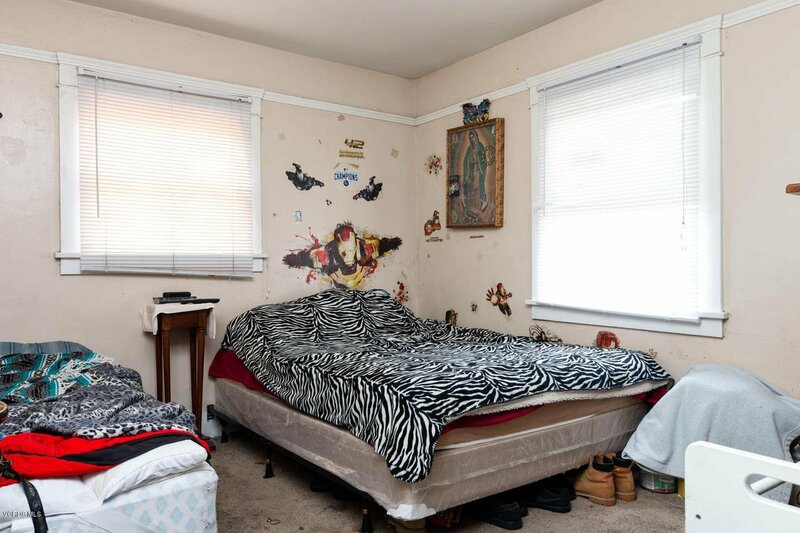 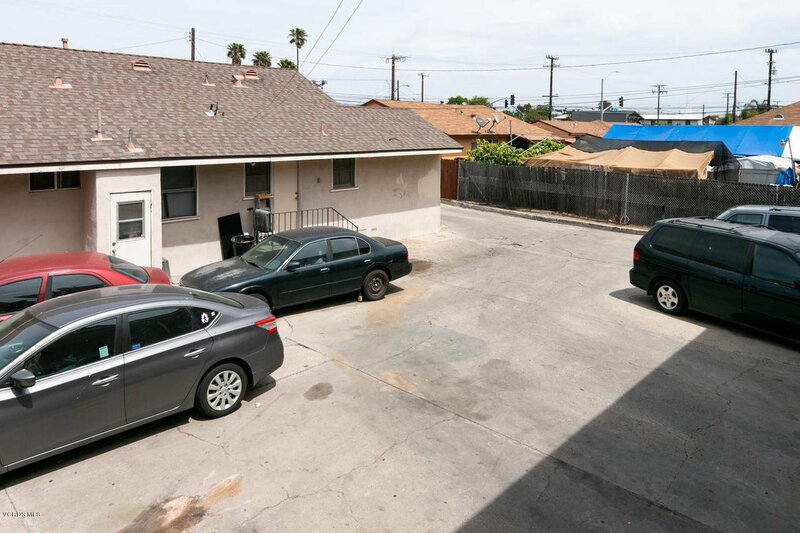 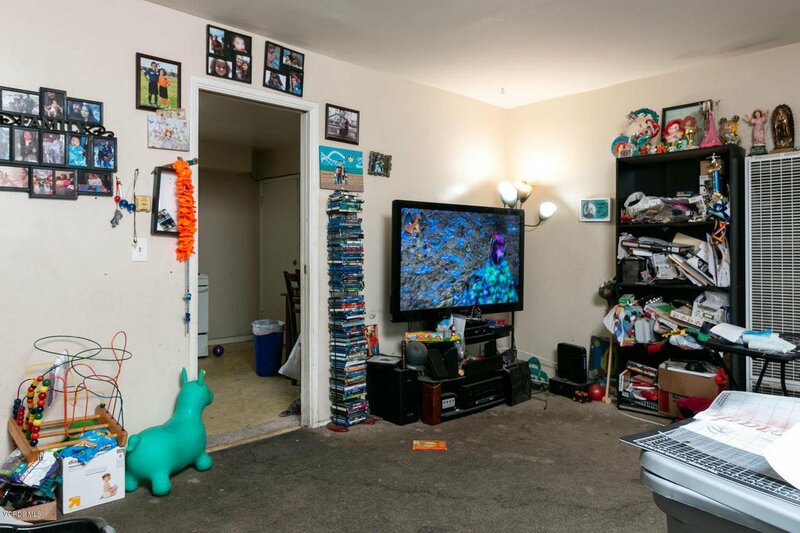 Four separate units, each with a garage and plenty of off street parking. 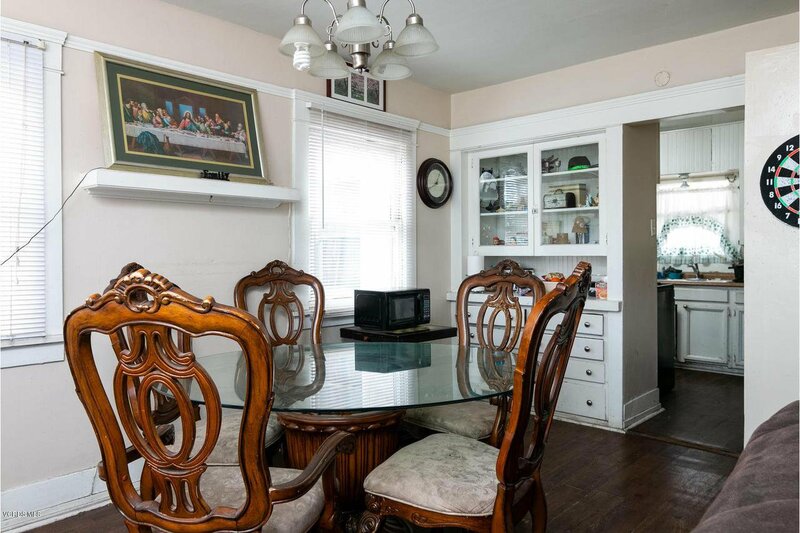 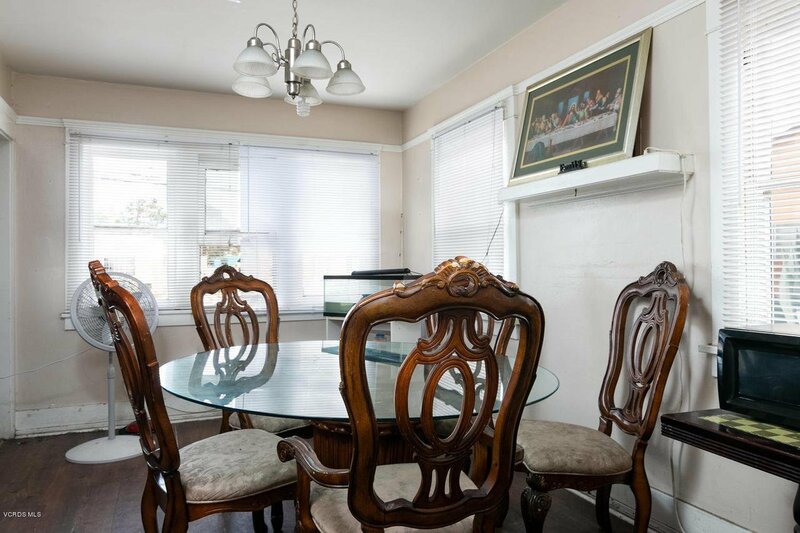 Front detached home offers spacious living and dining room with 3 bedrooms and 2 full bathrooms. 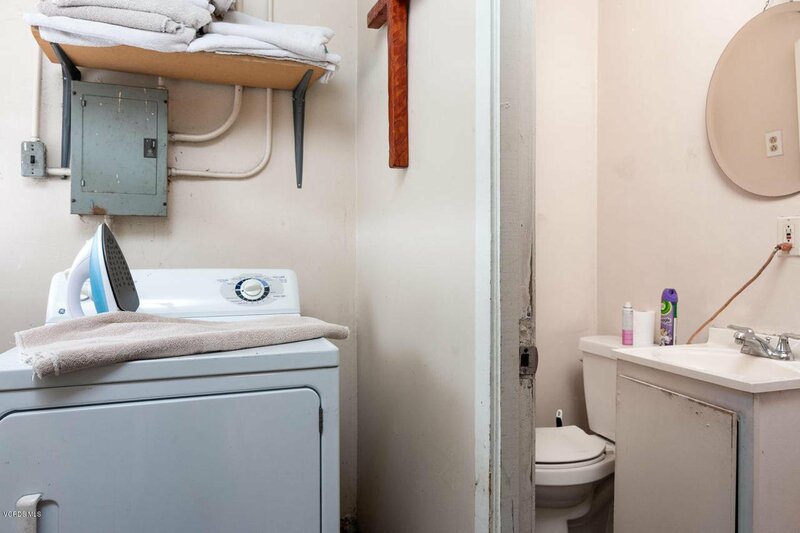 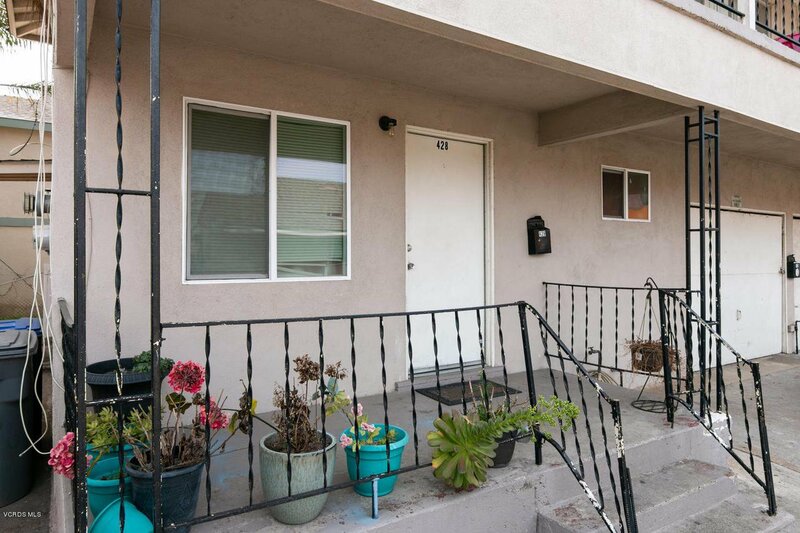 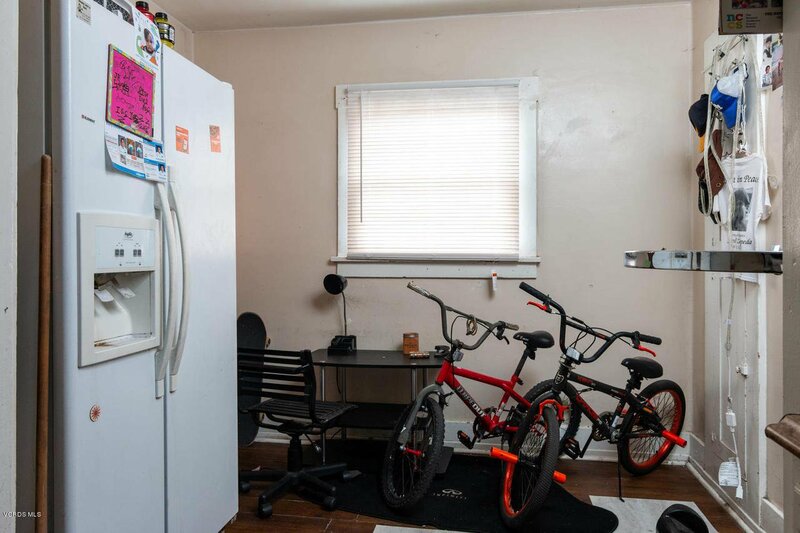 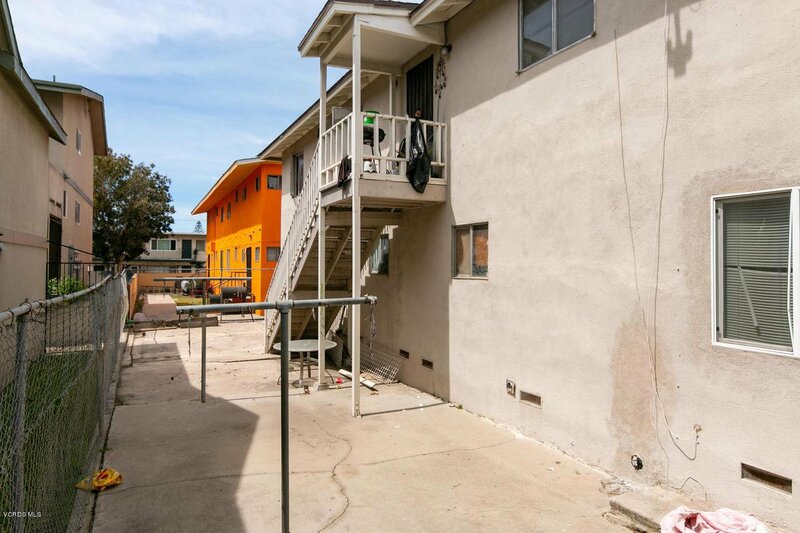 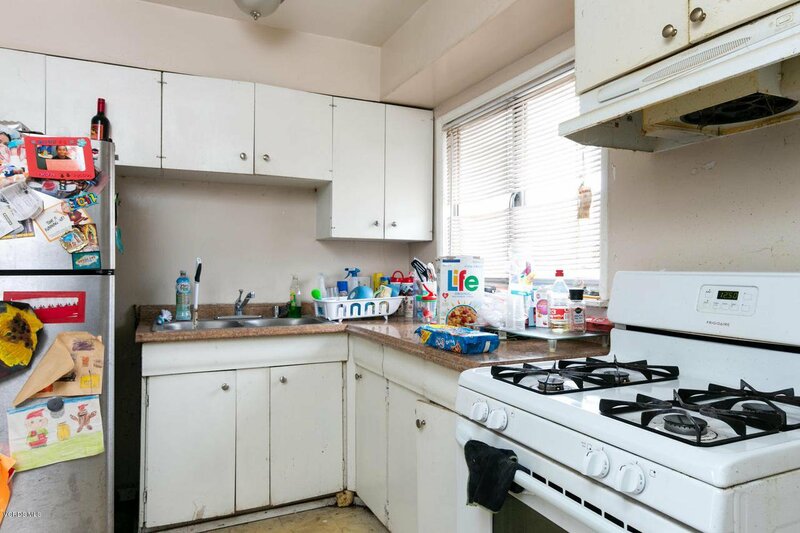 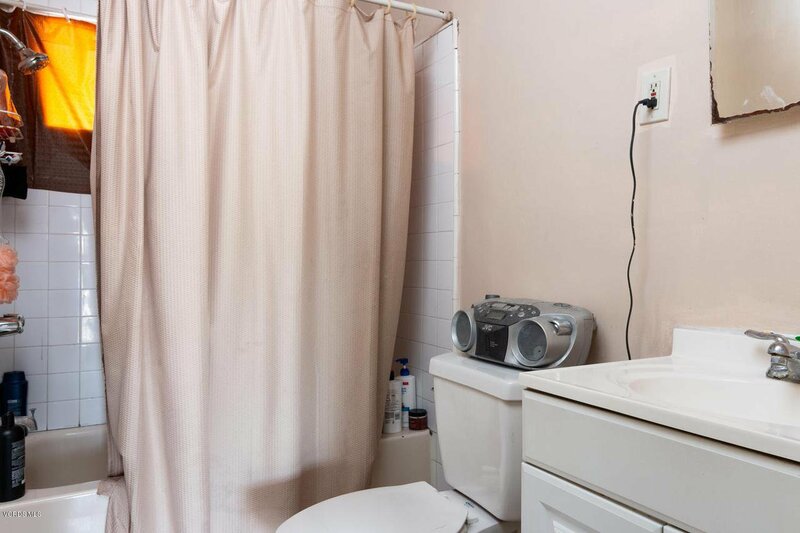 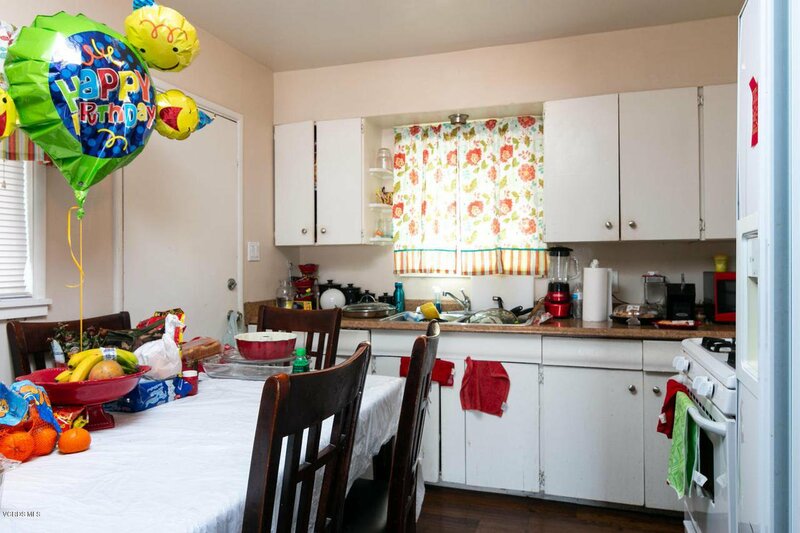 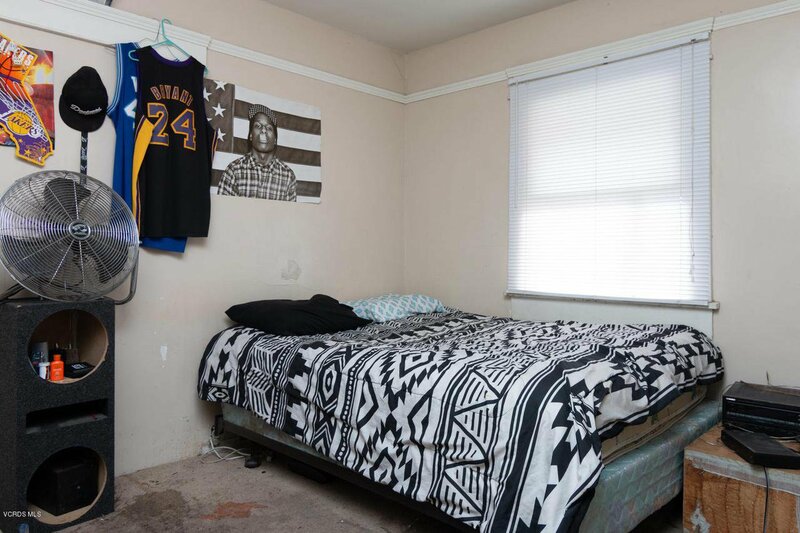 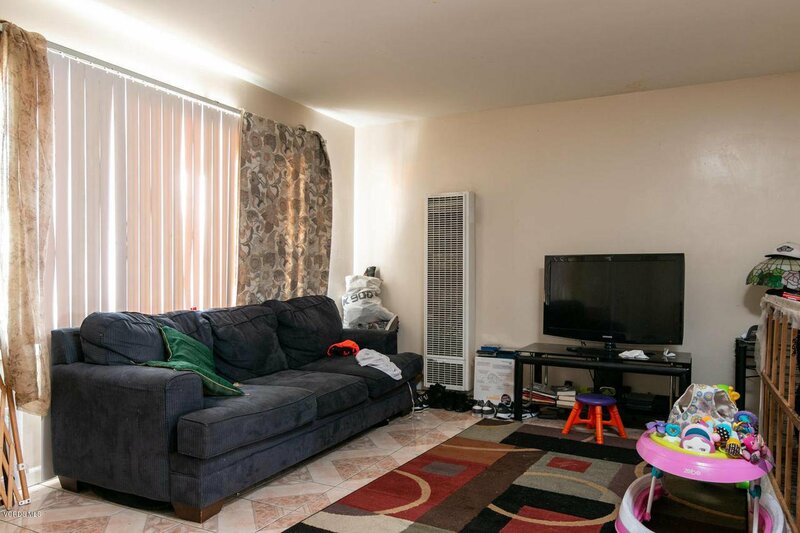 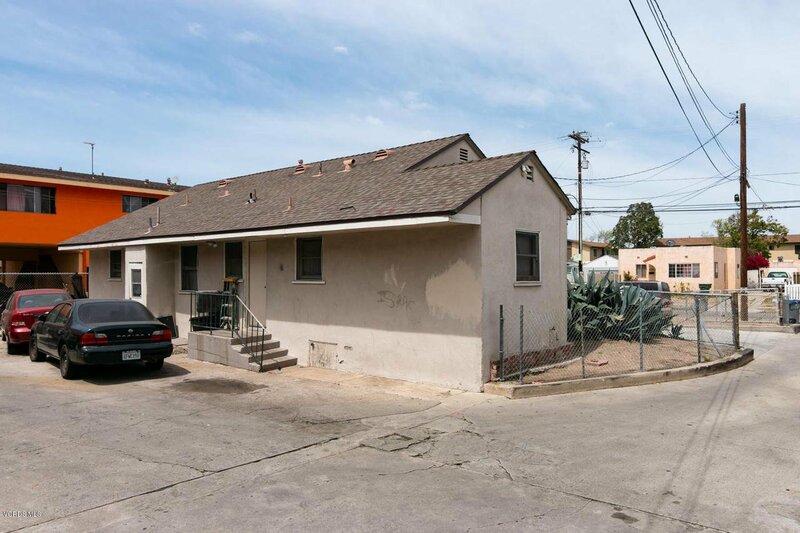 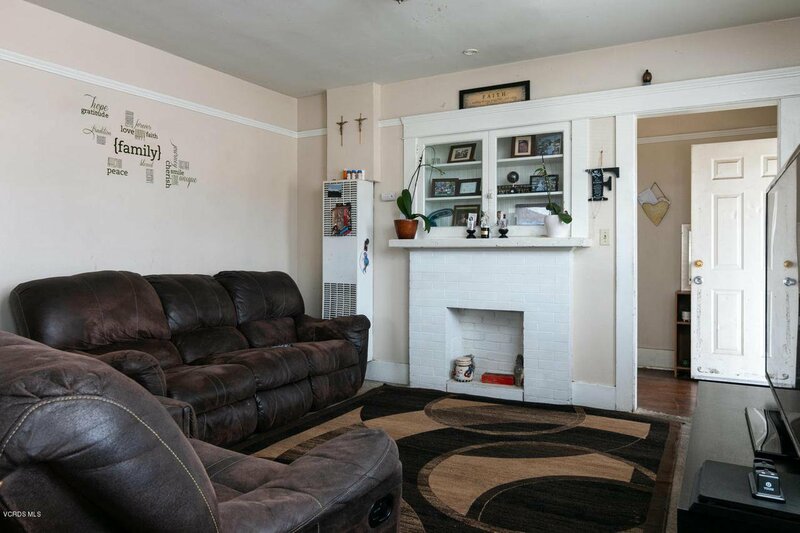 Rear building offers two upstairs units with 2 bedrooms and 1 bathroom, a downstairs 1 bedroom/1 bathroom and four 1 car garages. 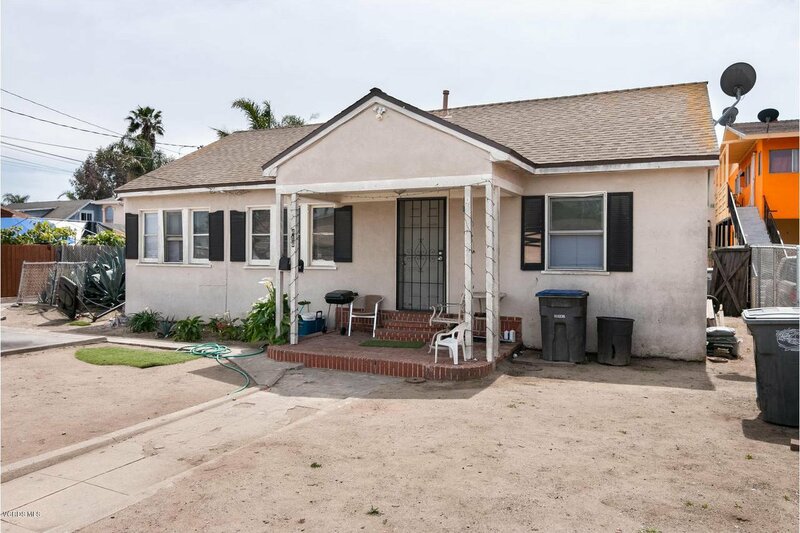 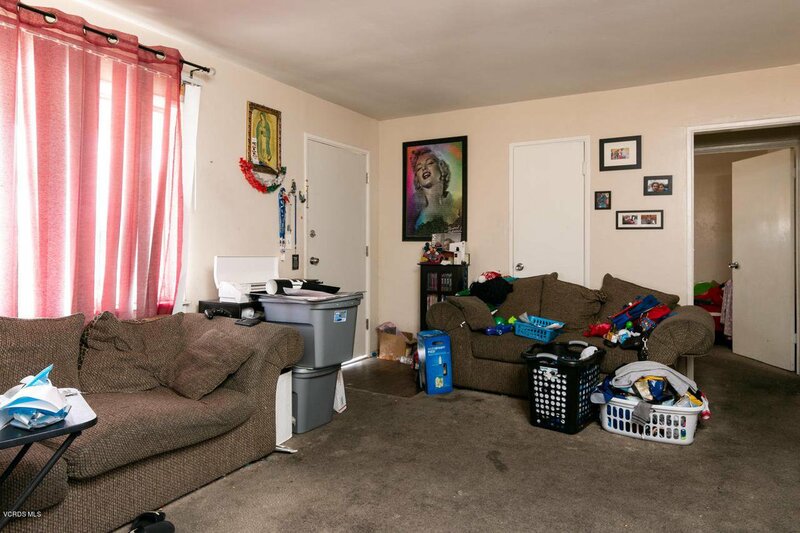 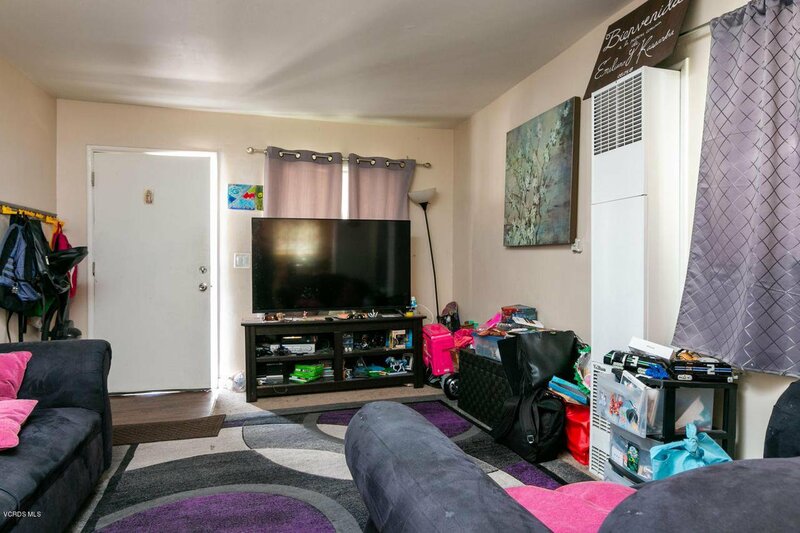 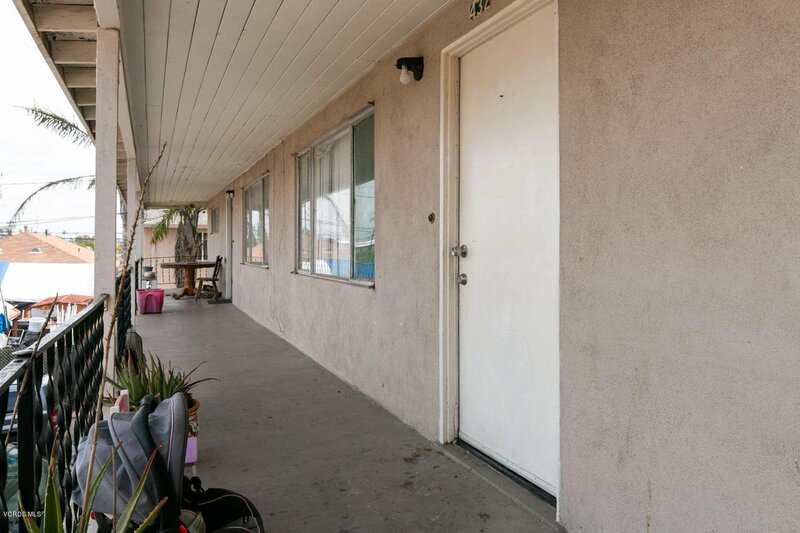 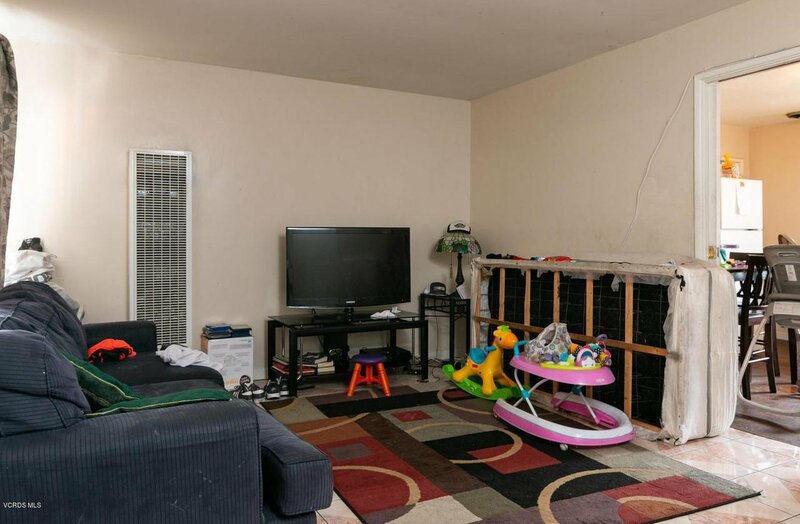 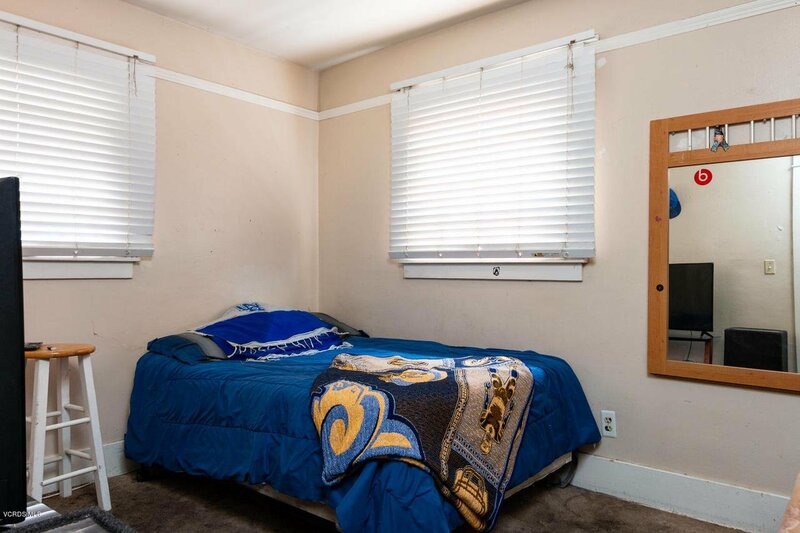 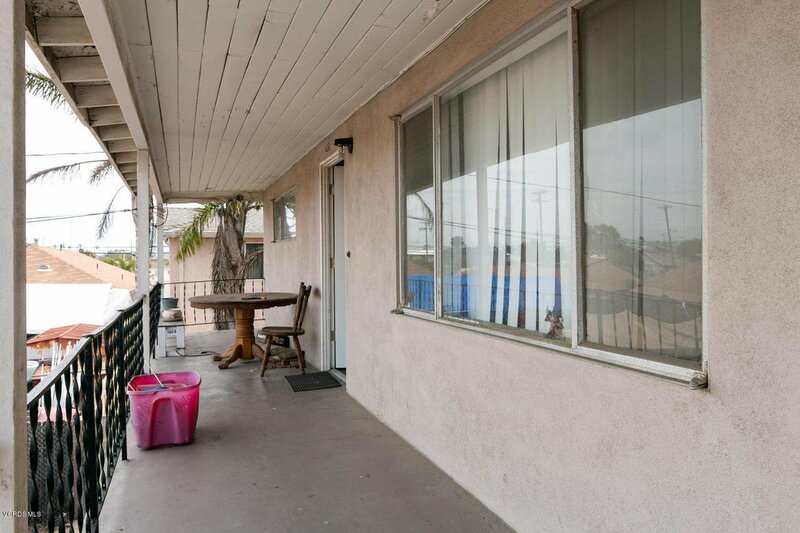 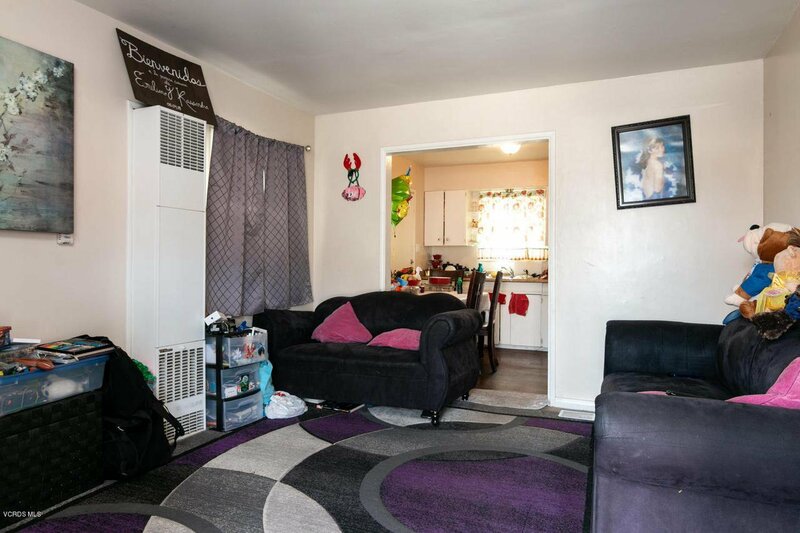 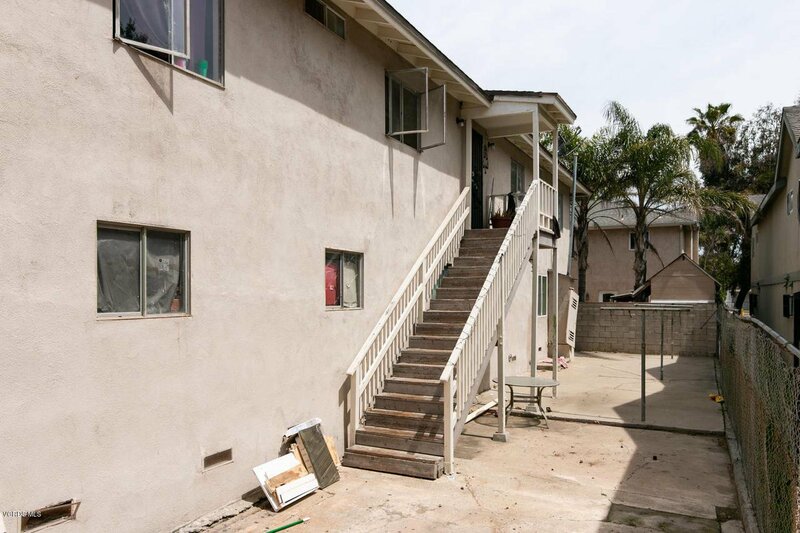 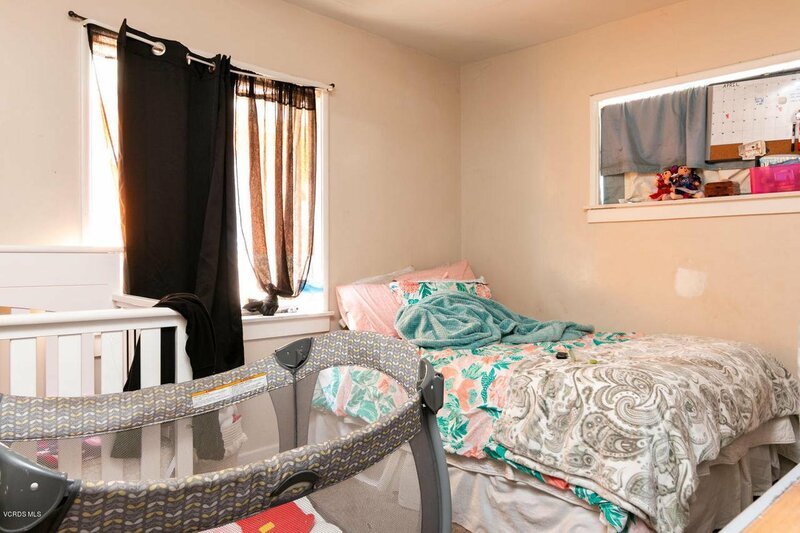 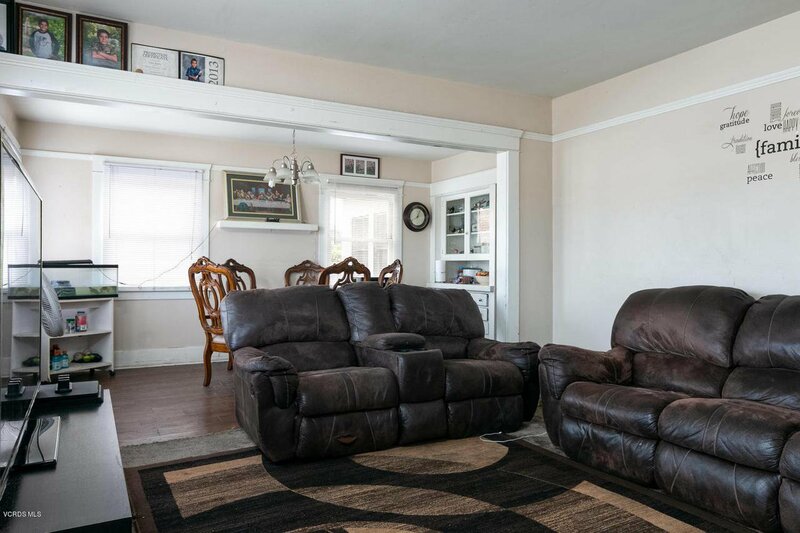 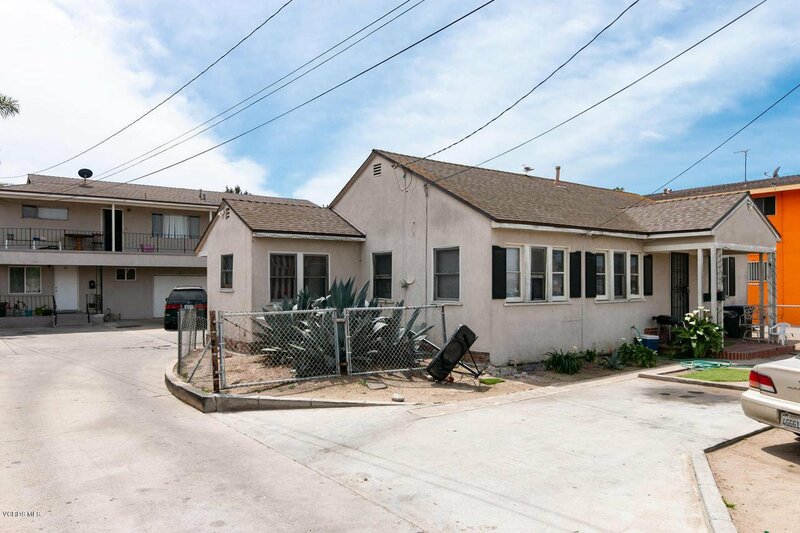 Lowest priced 4-plex in Oxnard - Don't miss out on an opportunity to purchase a great investment property!